Times have changed owing to the development of new gadgets with each passing day. 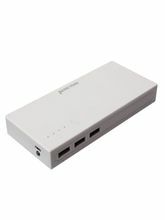 Our lives revolve around these gadgets making each aspect of our life more comfortable and easy. 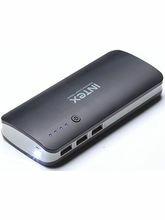 These gadgets are of great importance but charging is the lifeline of these devices. 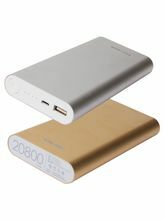 Hence, you will face communication troubles if you are travelling and your battery is fully exhausted. 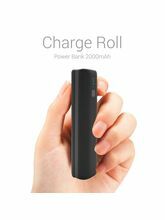 Here, power banks come into scene to help you charge your device when there to charge a mobile with charging points seems like a bleak possibility. 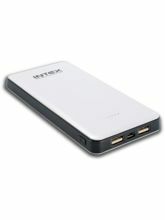 The power bank for mobile has now become a must-have gadget for every working professional and students. 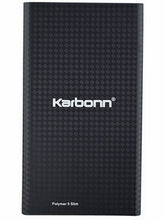 We have a wide range of power banks lined up on our website. 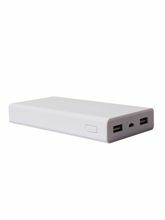 These power banks come in variety of shapes, sizes and designs. 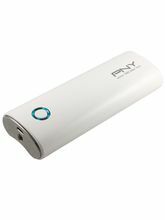 They also vary in terms of capacity.Buying these power banks online, frees you from the tiring visits to the mobile shops of the local market. 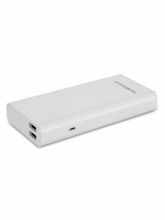 For an example, power bank like Ambrane P-203 by Samsung is one of the powerful portable chargers available on its website. 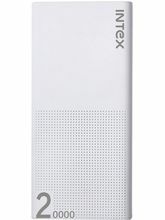 With it, you can constantly stay connected with the world by keeping your Smartphones charged throughout the day. 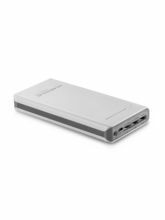 Through this power bank with you at all times, you can replenish your smartphone battery round-the-clock. 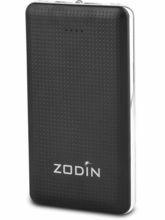 It looks very trendy and has a refined design with premium-quality finish. Also, inclusive of a built-in LED torch that makes sure there is light whenever it's necessary. Apart from LED indicator, it also includes Auto-power off feature. 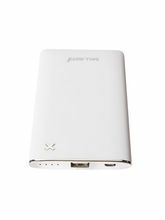 It fits perfectly for smartphones, MP3/MP4, GPS, etc. 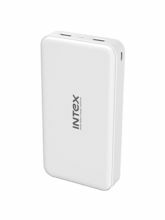 If you are looking for best power bank India, you can find them all on the Infibeam website. 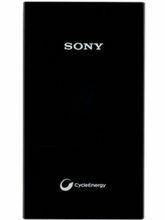 For example, Sony power bank with capacity of 3000mAh is claimed to be one of the best Power bank for mobile available in India. 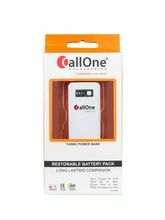 It is the ideal solution for those who have their phones running low on charge always. 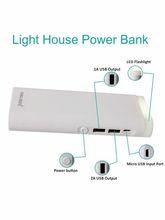 It acts as a power bank with USB capability. 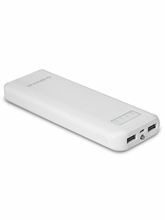 It appears stylish and is also compact in nature.Power banks serves as an saviour to all those battery drainage moments! 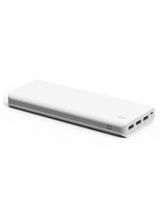 Power bank easily slides into your bag and you would not even feel the bulk of the power bank. 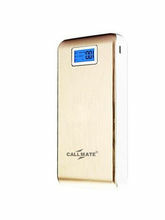 Its massive 3000 mAh battery is capable of charging many portable devices like CyberShot, Handycam and MP3 Players. 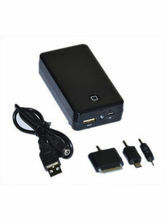 It can be charged with the help of USB port or an AC adapter. 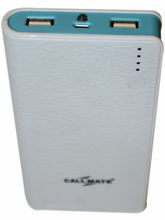 It is also available in vibrant colors and it also includes a Micro USB cable. With an amazing convenience such as that in your hand, staying socially active is now cakewalk and you can also stay in touch with your relatives. 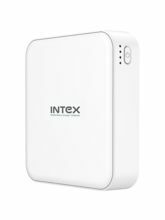 If you are looking to buy power bank online that is above 5000 mAh capacity, Infibeam has power banks from reputed brands like Portonics, Nextech, Lapcare and Ambrane Power bank. You can now order them online and have them delivered within stipulated time. Alteration seems to be in the mood of changing the shopping world too. Yes, it's the online shopping; that seems to newly & frequently opted path, this days. Infibeam's online shopping & deal of the day, section is here to savour all the taste-buds of shoppers, that come in all shapes and sizes!